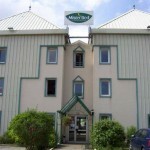 Hotel featuring 62 guest rooms equipped with television, desk and Wi-Fi access. Each room comes with private toilets and a sink. Showers are available in the corridor. 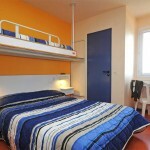 Pets are allowed (EUR 3 per night). 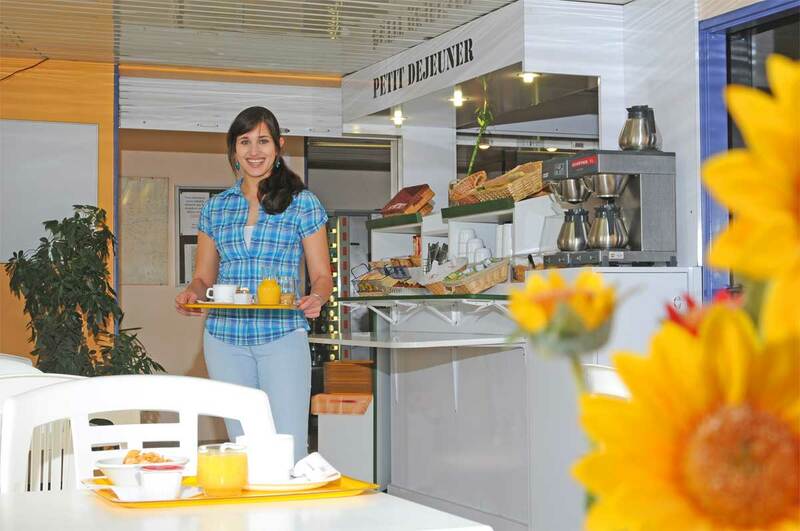 Breakfast is served from 6:00 am to 9:30 am during the week and from 6:00 am to 10:00 am during weekends and holidays. 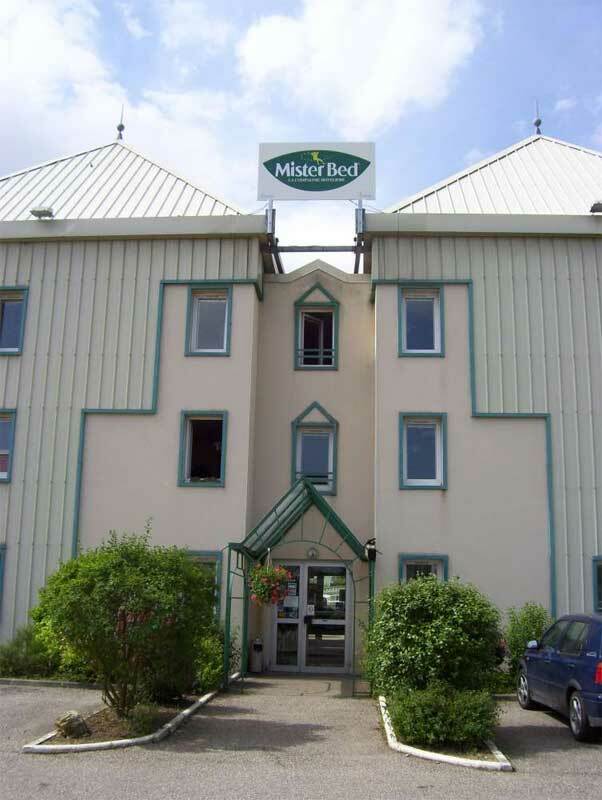 The hotel is located 10 minutes from the city centre in the south of Metz, city of gardens, city of water and city of lights. You will also enjoy many guided tours on crystal glass-making, earthenware or cherry plum. 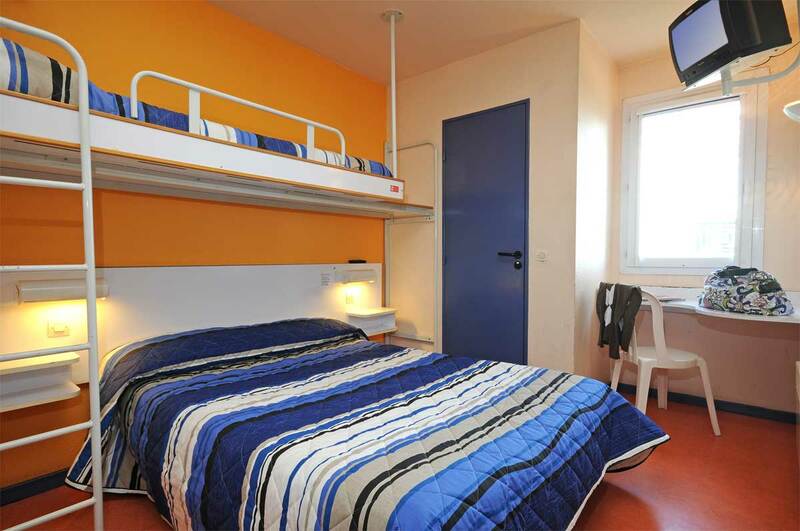 Our hotel is 10 minutes from the Centre Pompidou and 20 minutes from Amnéville Zoo and Waligator Park.